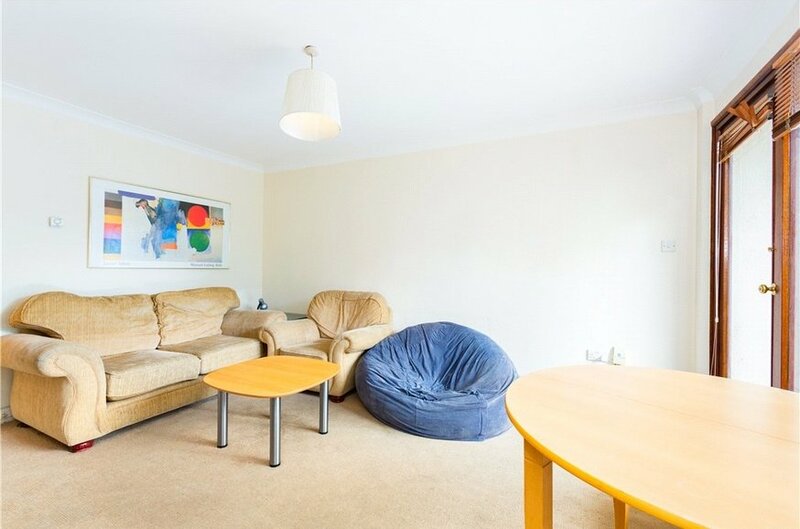 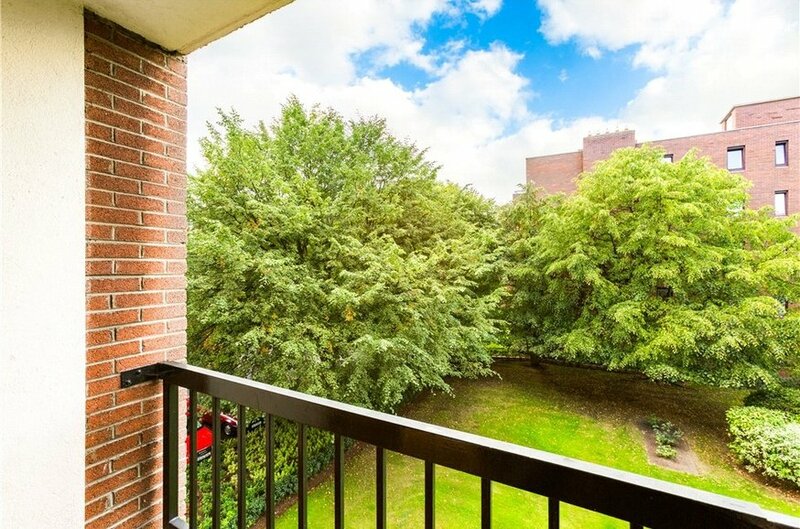 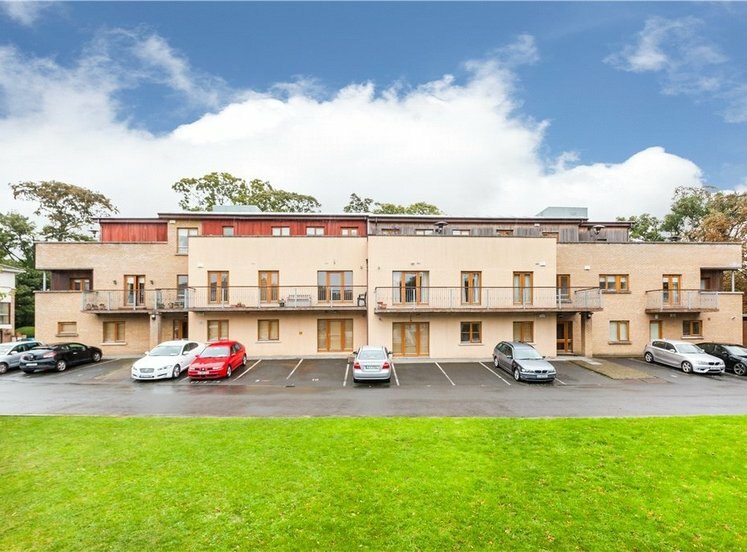 A bright and spacious one bedroom apartment located on the second floor in this popular mature much sought after residential development located off Burlington Road in the heart of Dublin 4. 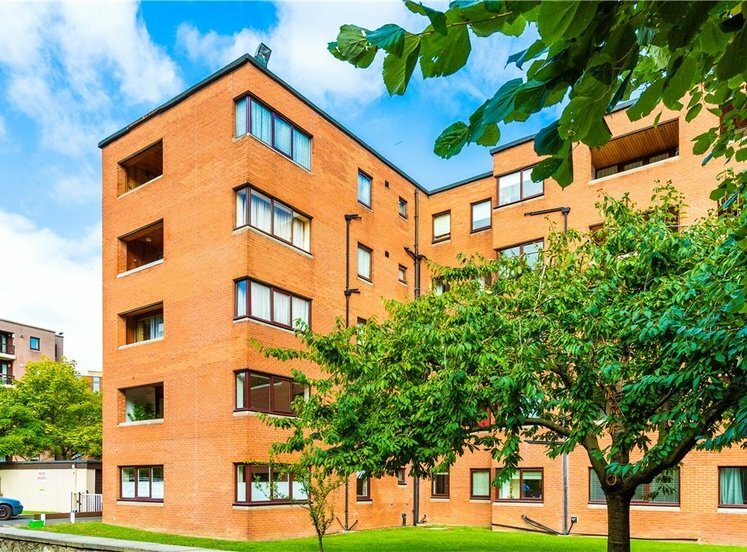 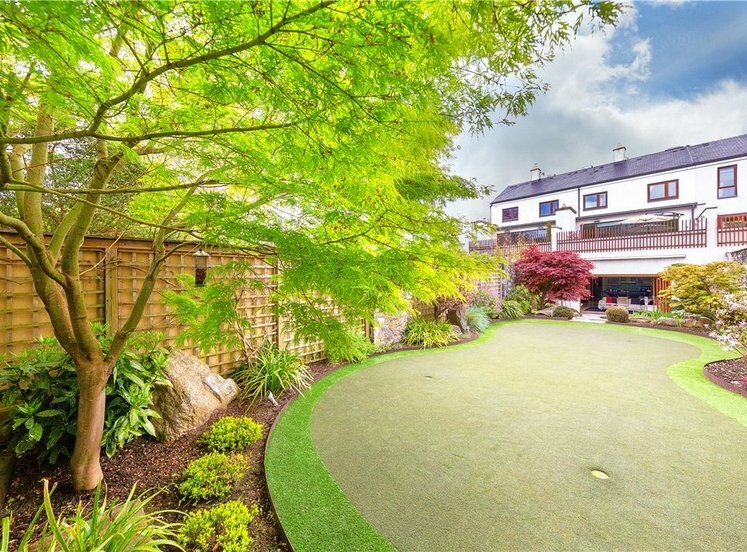 Internally number 67 Burleigh Court extends to approximately 47sq.m (506 sq.ft) to include reception hall with large storage room, large bedroom with built in wardrobes, bathroom and a generous living room with access to a private balcony. 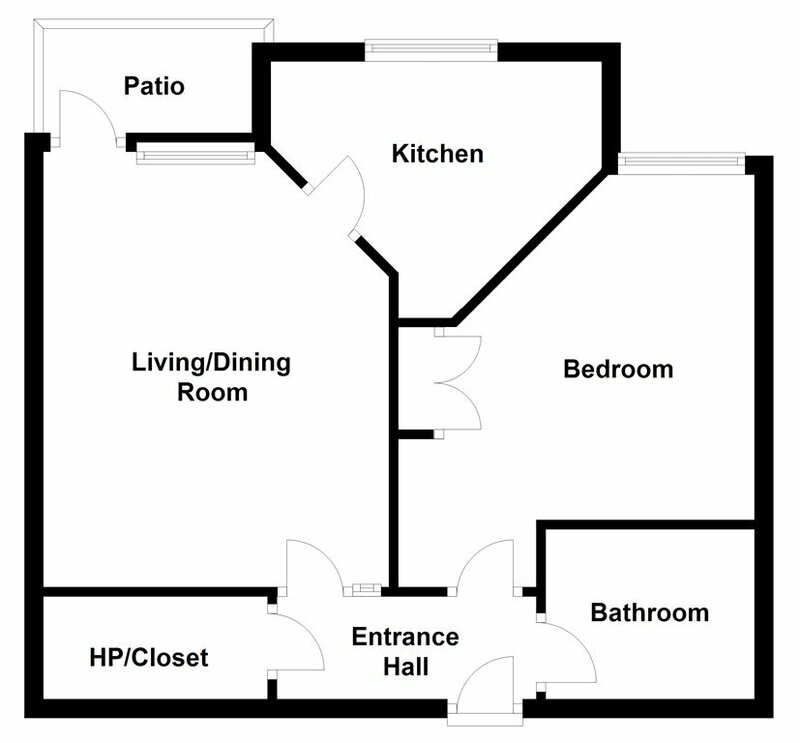 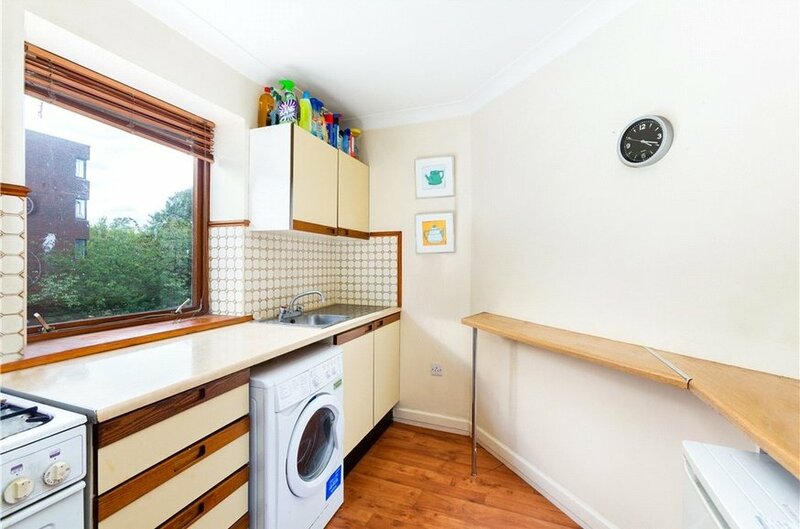 The kitchen is located off the living room. 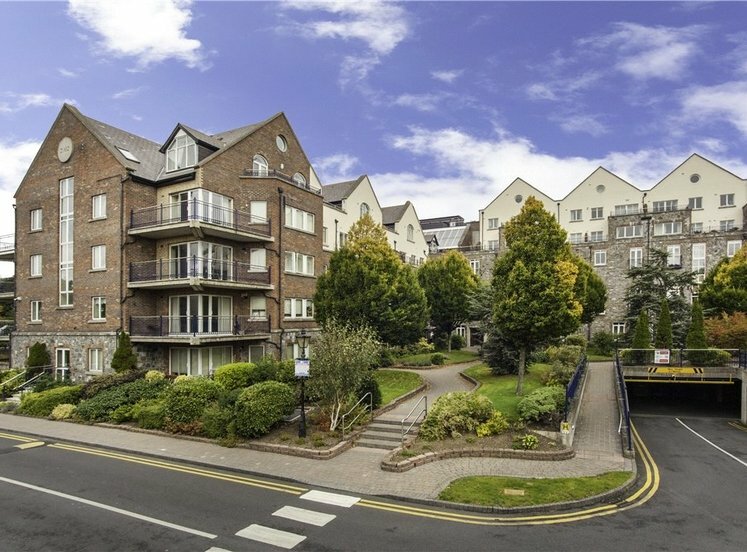 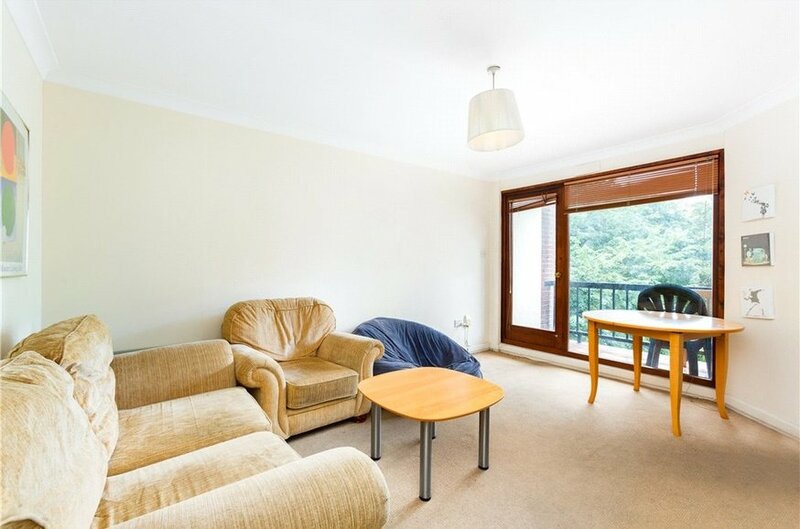 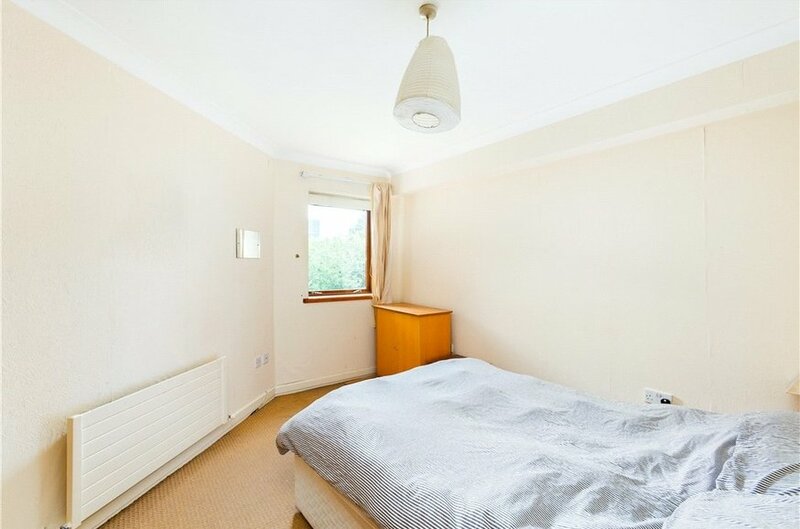 The property comes to the market with the benefit of car parking within the development. 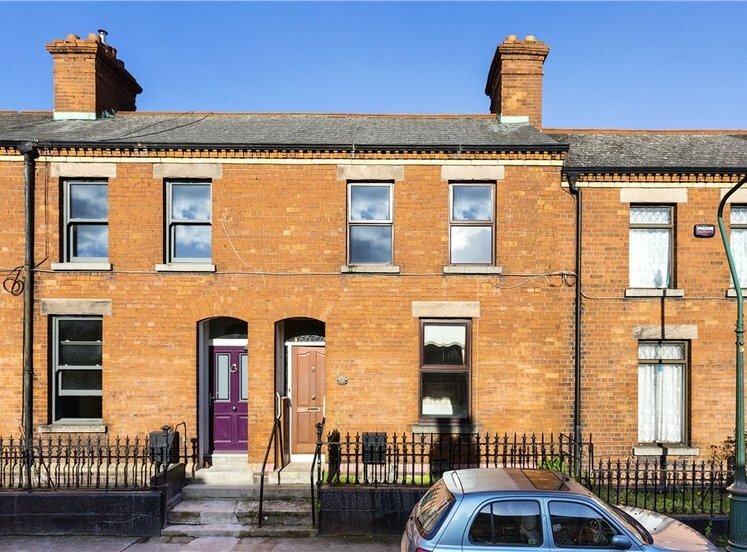 Burlington Road is a highly sought after residential address in the heart of Donnybrook. 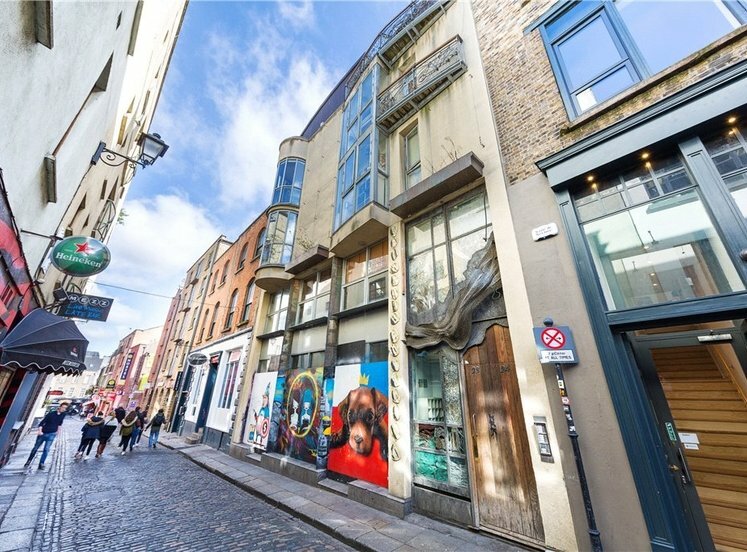 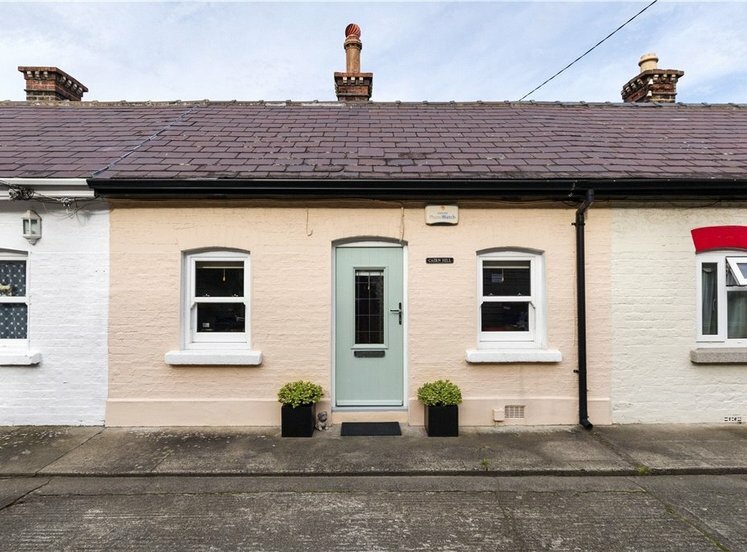 It is a deservedly popular residential location of enviable convenience, a short stroll to Donnybrook with its excellent selection of specialised shops to include the ever popular Donnybrook Fair. 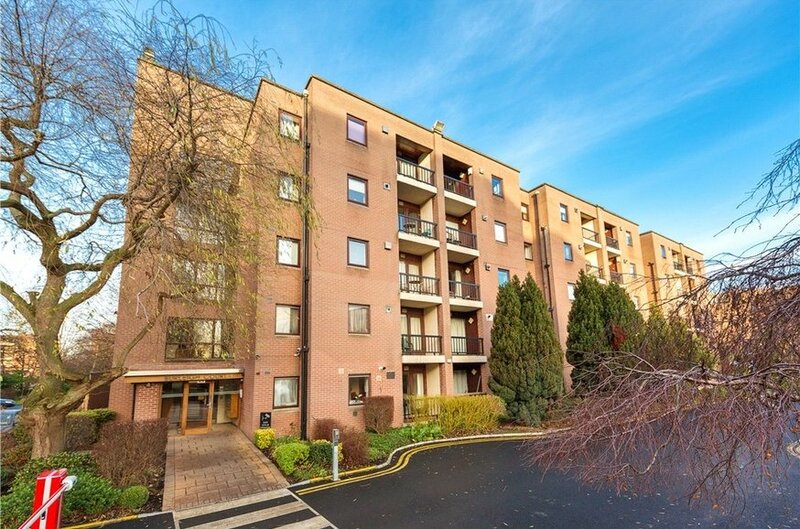 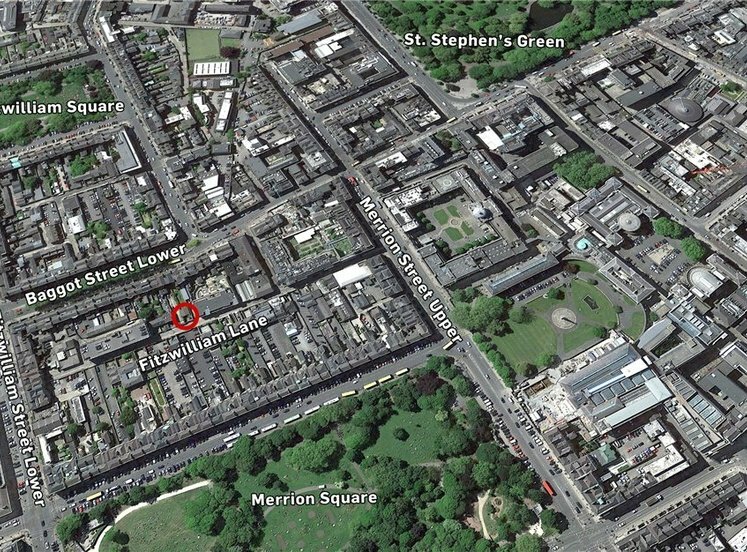 The villages at both Donnybrook and Ballsbridge are easily accessible as is Dublin City Centre and Herbert Park a short stroll away.